More than twenty competent instructors for Krav Maga Concept, Panatukan Concept, Stick Fighting Concept, Knife Fighting Concept, S.D.S. 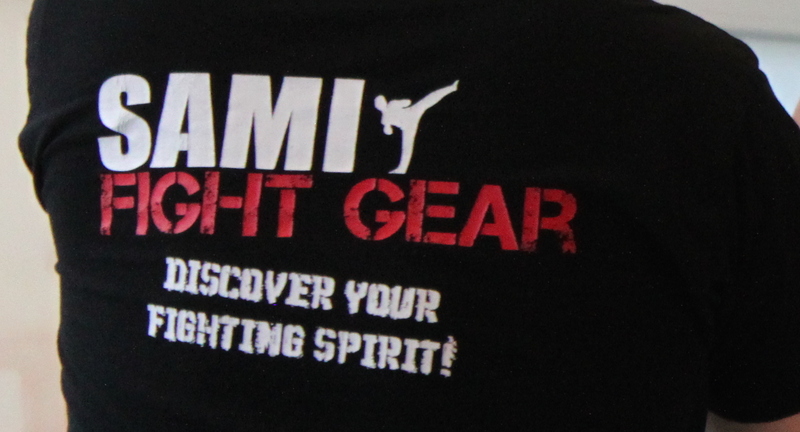 Concept, Kapap Concept, Axe & Tomahawk Fighting Concept, Luta Livre (ELLO), Brazilian Jiu Jitsu, Wrestling and Capoeira will help you to learn about our concepts, improve your training and enjoy your time at SAMI Vienna. You will also have the opportunity to join the international seminars held at the headquarters, which enjoy a great popularity.